I can't wait for you to feast your eyes on my 4 favorite parties of the week. 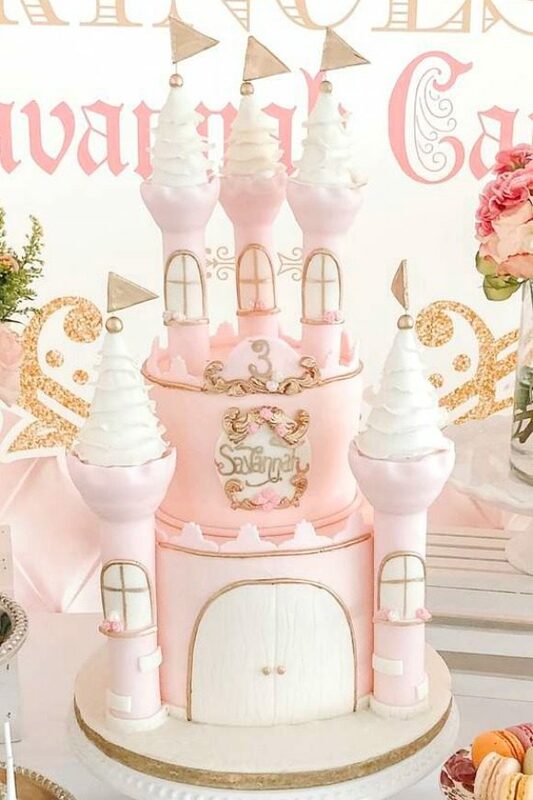 They are all so gorgeous and inspiring, especially the beautiful pink princess party with the unbelievable castle birthday cake! 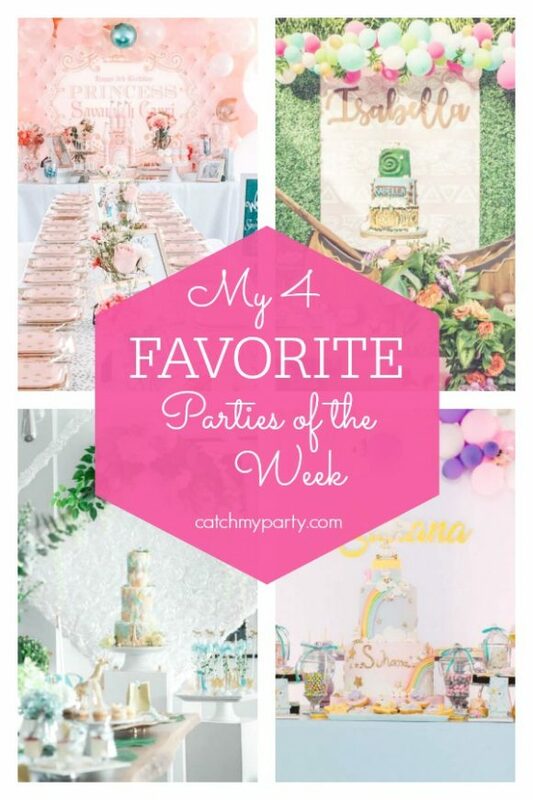 So many amazing parties were added to Catch My Party, so don't miss the other parties I picked out this week! 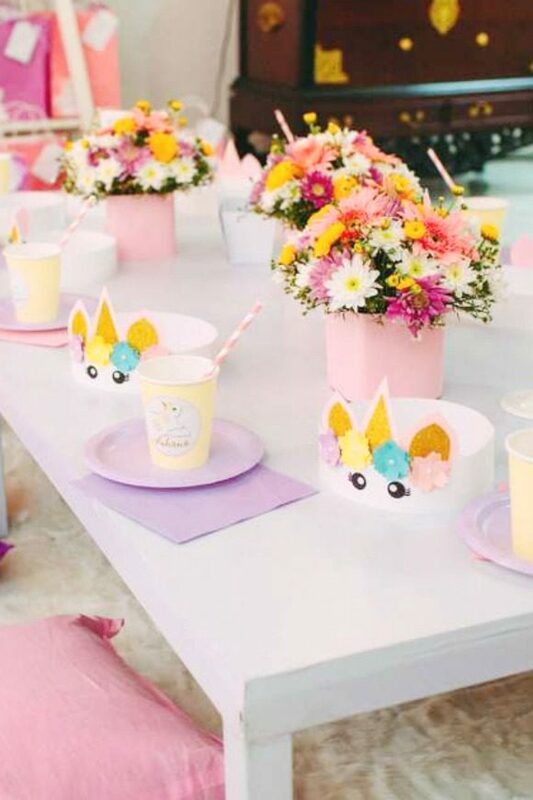 My favorite parties this week include a gorgeous princess party, a wonderful Moana 1st birthday party, a modern safari baby shower, and a magical unicorn 1st birthday party. Do you want to see more princess parties? Do you want to see more Moana parties? Do you want to see more luau parties? Do you want to see more safari parties? Do you want to see more unicorn parties? 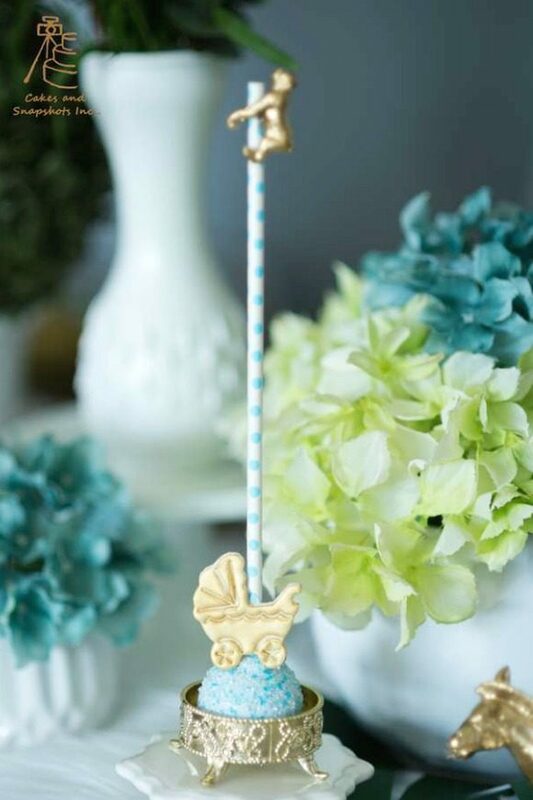 Do you want to see more baby shower? 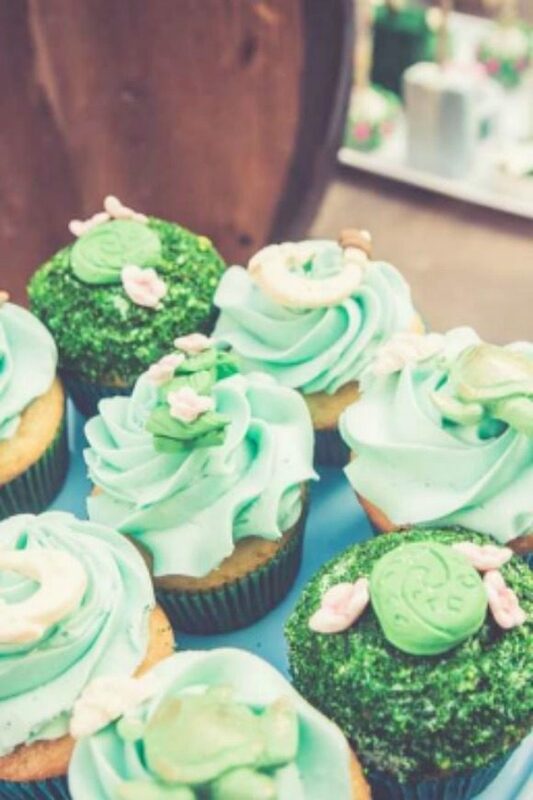 Do you want to see more 1st birthday parties?